A snake has been secured by police after it was found in a vehicle imported from across the Tasman. A snake has been discovered in a ute that was imported from Australia about three months ago. A man alerted police after finding the creature in his vehicle on October 21 at 2pm at Te Anau station near Fiordland National Park. Police, in a statement, confirmed the snake was secured in the ute for Ministry for Primary Industries (MPI) staff to deal with. This isn’t the first case of a snake crossing our border. In 2016, a biosecurity worker had started unloading a container at a MPI-approved quarantine facility at Gracefield, Wellington, when he found a dead one inside. 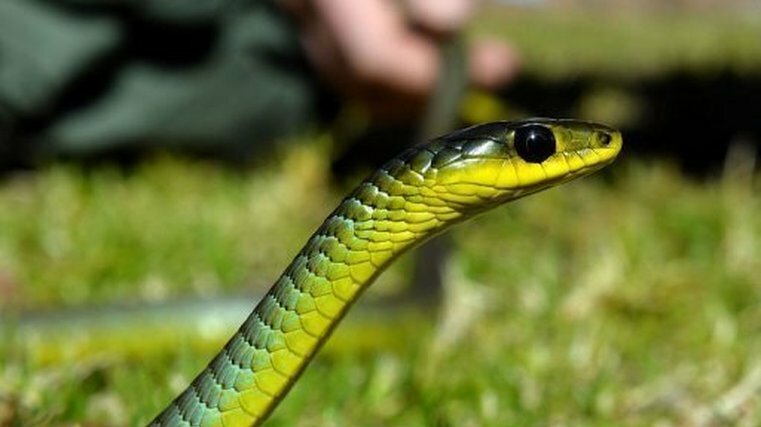 Last year, a snake was caught at Auckland Airport after hitching a ride on a private jet. 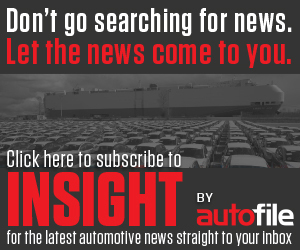 Autofile reported in April 2016 that a snake discovered in an imported used car in Auckland might not be Japanese and might have come from Australia. 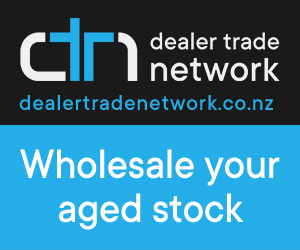 The 40cm-long reptile has been discovered coiled around the engine of a Nissan Leaf in a storage area next to U-Sell in Glenfield on the North Shore as it was awaiting for compliance checks. The MPI was called and biosecurity experts took the snake away to be euthanised. The snake was found in the Leaf that had been shipped on March 21 from Nagoya and arrived here on April 7, 2016. JEVIC inspected the vehicle before it was shipped from Japan. Euan Philpot, chief executive of JEVIC NZ, said: “We have carried out a full investigation of our processes and reported back to the MPI.